Earlier this year Roo discovered Tsum Tsum’s. I can’t quite remember how it all started but now she has them dotted around her bookshelves in her bedroom. Slowly trying to collect the small, medium and large version of each character. As a parent who likes to reward their children for gaining certificates etc at school, we have an agreement of one pack of Tsum Tsum’s for every two certificates she gains. This sounds quite reasonable until she managed to get four certificates in one week! I kept to my word and two packs of Tsum Tsum’s were duly handed over (thank goodness that doesn’t happen often otherwise she’d have the whole collection before the end of the school year). 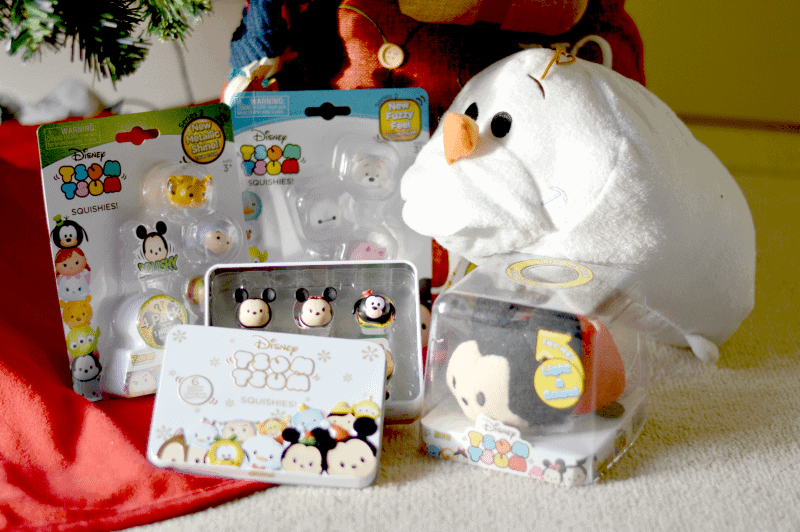 With Christmas approaching, she has added the new series 3 Tsum Tsum Squishes to her wish list. Along with a couple of the plush Tsum Tsum characters that she hasn’t got yet and is hoping to complete a themed shelf. 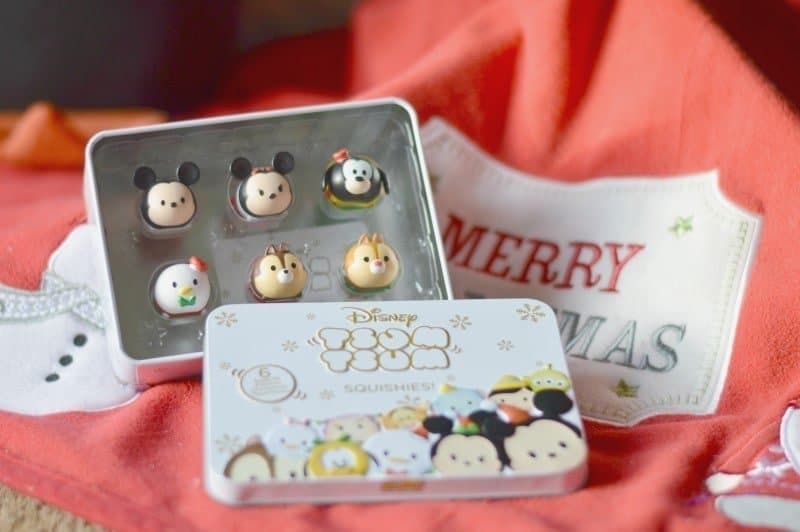 It wouldn’t be Christmas without a special edition Christmas tin which includes six Tsum Tsum Squishes in their holiday dress. 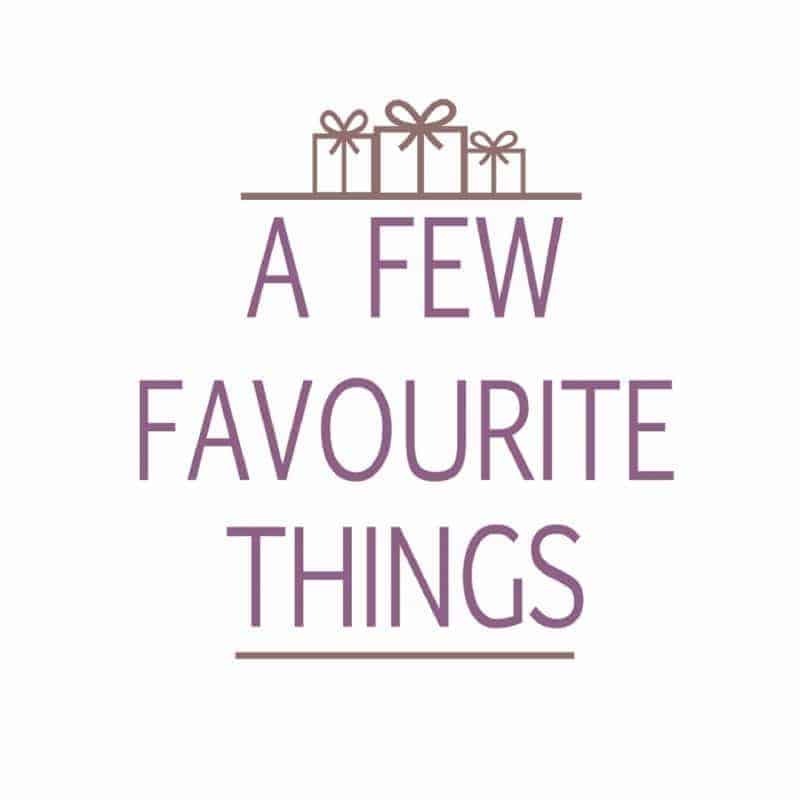 A festive fun gift that I’m sure won’t be packed away after Christmas. 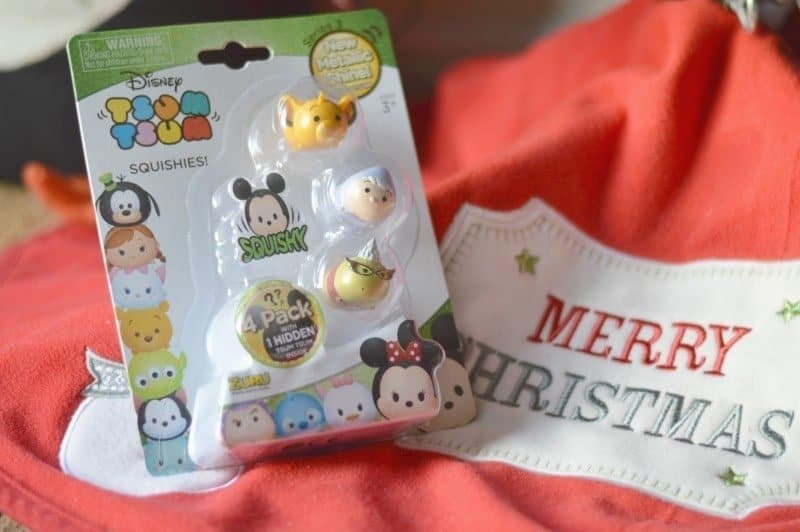 The latest brand new Disney Tsum Tsum Squishes series 3 ‘Metallics’. Watch as favourite Disney friends sparkle and shine with a new metallic finish. Featuring 18 new characters from The Mad Hatter to the Jungle Book’s Ballo; there’s something to suit everyone. Priced at £5.00 for a 4pk and available from The Entertainer, House of Fraser, and all other good toy retailers. 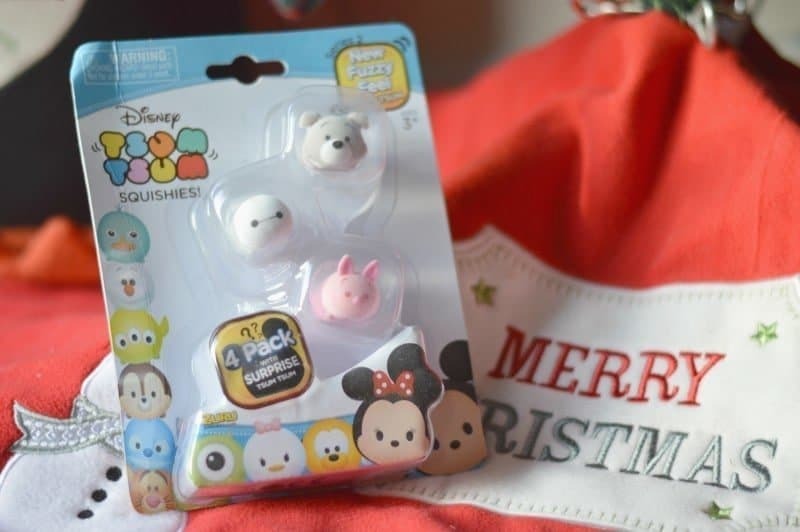 Tsum Tsum Squishies are back with a super-fuzzy upgrade! They are fuzzy to the touch and (of course) totally squishable! Collect the famous characters from the smash-hit Disney movies. Priced at £5.00 for a 4pk and available from The Entertainer and all other good toy retailers. Tsum Tsum are super-soft versions of your favourite Disney characters that you can stack up to make awesome Tsum Tsum pyramids! Best of all, you can give them a pat on their back to make their eyes light up and make sounds! Available in small and large versions, you can be sure that this is a sift and squishy gift that will be welcomed. 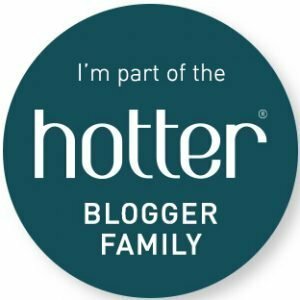 Zuru Toys have kindly offered the readers of Boo Roo and Tigger Too the opportunity to win a Tsum Tsum bundle (1x 4pk of Tsum Tsum Metallics & 1x Tsum Tsum Mini Plush). I would love these for my great niece in South Africa; I sent her a few for Christmas and she loves them.